Is Mandatory Training Effective In Stopping Sexual Harassment? As the wave of sexual assault allegations continues to break, one Virginia congresswoman is moving forward with a new training requirement for members of Congress and their staffers. But there is disagreement whether training alone can be effective. The House Administration Committee is not usually known for moments of high drama. But that’s what happened during a recent meeting when Republican Congresswoman Barbara Comstock recounted a story she heard about an unnamed colleague. The male Congressman asked a female staffer to bring over some materials to his residence. Rep. Barbara Comstock at the Capitol, in Washington, Tuesday, March 28, 2017. 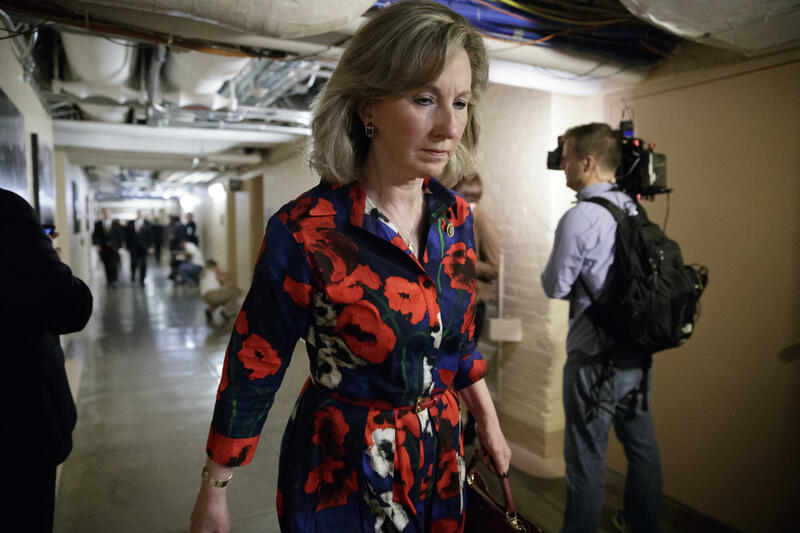 A few days later, Comstock introduced a resolution requiring all members of Congress and their staffers to complete mandatory sexual harassment training during each session of Congress. The resolution sailed through the House as the wave of allegations continues to add new names every day. Critics say there’s a problem, however. “We know that mandatory training doesn’t seem to work, or at least there’s no evidence it does," said Susan Bisom-Rapp. "And yet people keep deferring to that as a cure-all for the problem that ails us.” Bisom-Rapp is a law professor at Thomas Jefferson School of Law in San Diego. For more than 15 years, she’s been a critic of the billion-dollar industry that’s popped up around sexual harassment training. It was mainly to provide a good defense when sexual harassment did take place. Rep. Comstock says one potential reason why no evidence exists to show that training works is that the training itself is too generic. 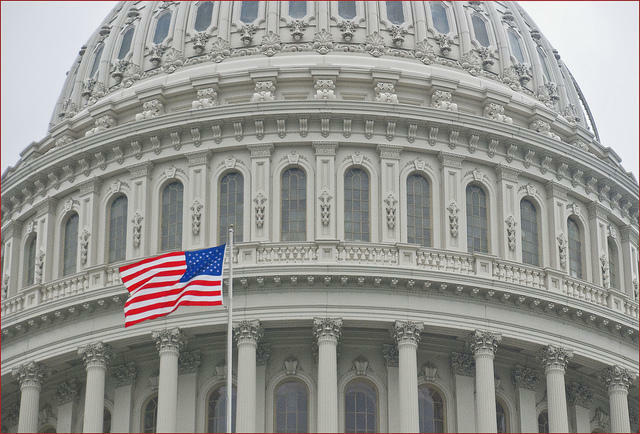 She says one way to handle that on Capitol Hill might be to create specialized training for congressional staffers, many of whom are in their first job out of college and might not realize when their bosses are behaving inappropriately.